Thanksgiving is a very special day of the year, when everyone unites under a roof to appreciate their parents and other elders for their contribution in bringing them. Turkeys, wines, beers, cornucopia, makes a Thanksgiving feast memorable. 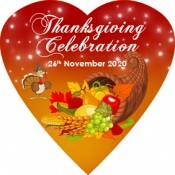 You can sharpen the memories of the event by offering Thanksgiving magnets, which are customized with unique messages. 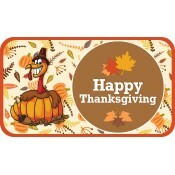 Thanksgiving magnets can be easily customized with any seasonal greetings and they stand higher chances of retention due to the gravity of the event. 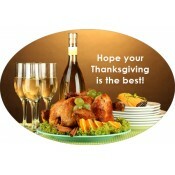 This magnet can easily show up against a refrigerator door and will captivate the viewers with their charm. 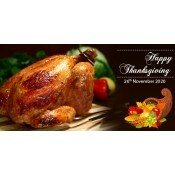 Thanksgiving magnet is offered in different seasonal themes, shapes, sizes, and individuals can select it as per their preferences.